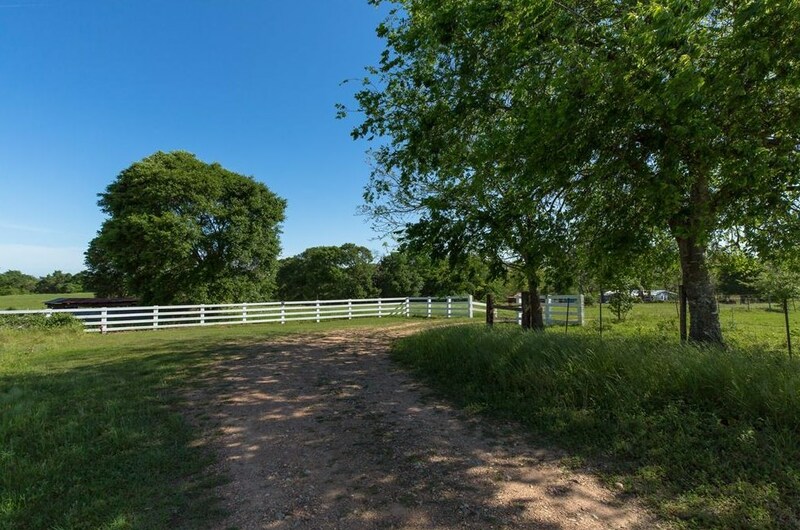 Scenic Hill Country style property near Houston (1 hr) and College Station (30) min.). 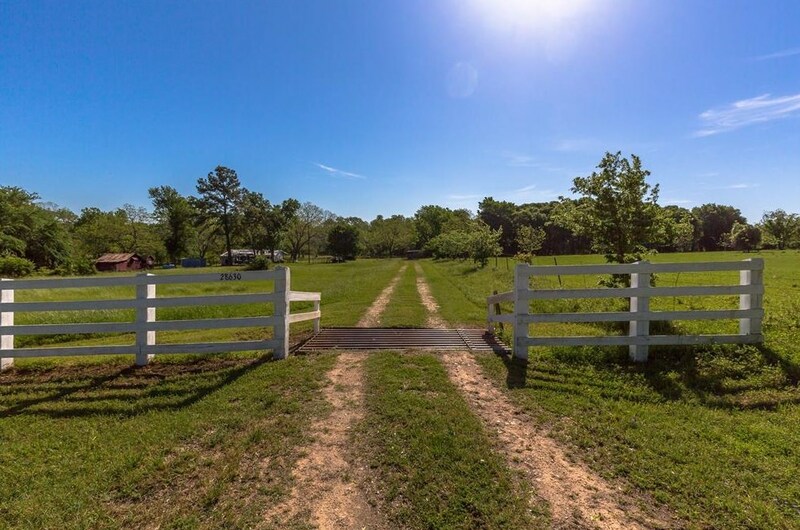 47.3 acres at end of a private road outside Hempstead, Tx. 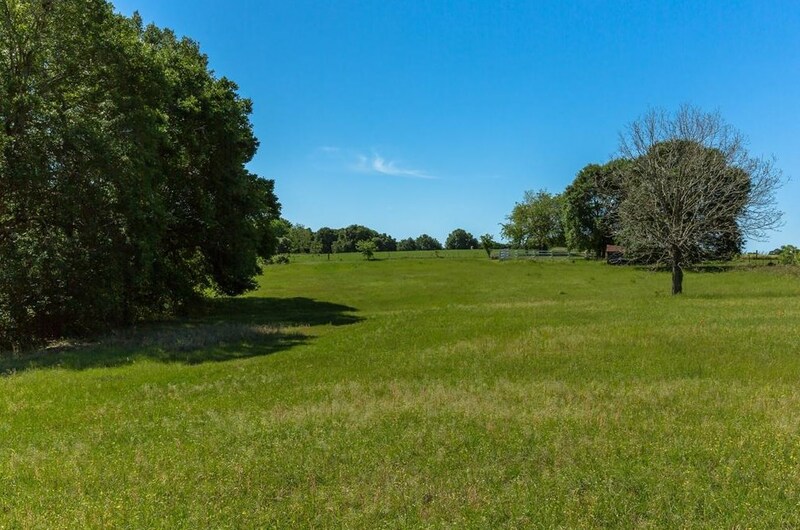 Secluded setting features: pecan/oak trees, pastures, pond, full time spring-fed creek, beautiful sunrises and sunsets, and abundant wildlife on the property, Ag exempt (hay,grazing), Loafing sheds, loading chute, storage sheds, and a potential vineyard site. Updated 2/2 country cottage with oversized great room, limestone fireplace, expansive views of the pastures, ceiling fans, and recessed lighting. Carpeted great room; new tile floors elsewhere. Kitchen opens to sunroom and views the patio. Outdoor BBQ deck sits in enclosed yard, which also features rock walkway and landscaped gardens with sprinkler system. Water well with municipal water available. 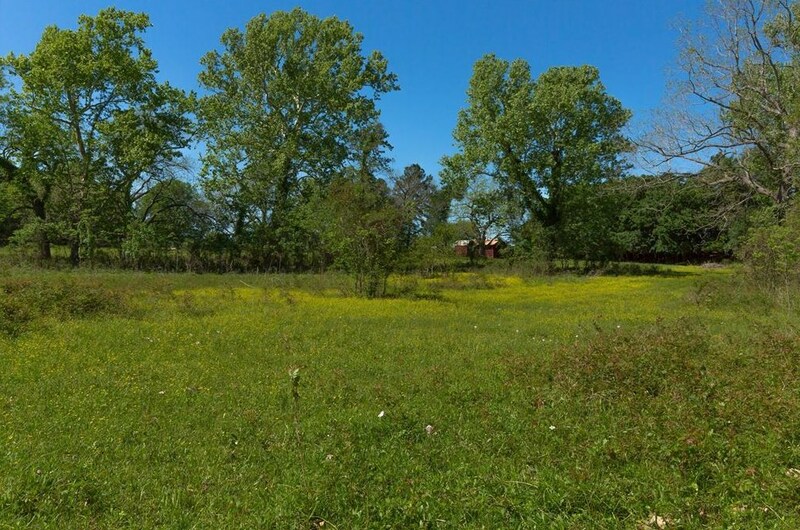 Potential home building sites on the property. Must see, unique property. 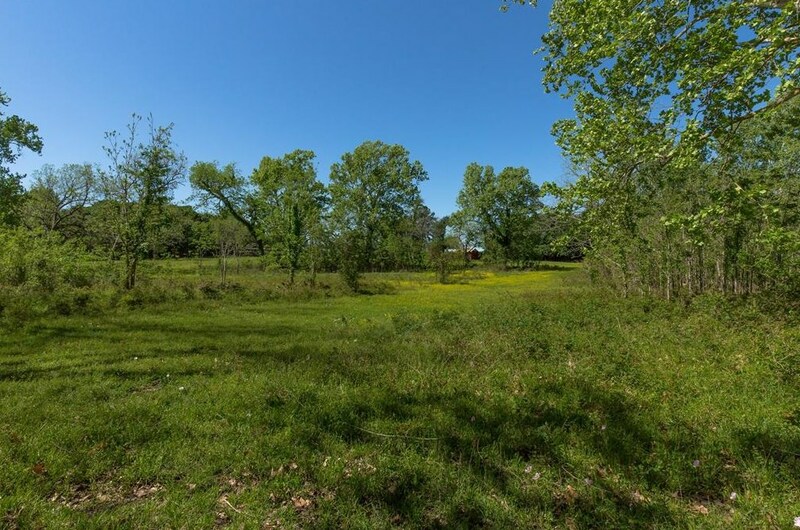 28630 Earline Wood Lane, Hempstead, TX 77445 (MLS# 78499703) is a Lots/Land property with a lot size of 47.312 acres. 28630 Earline Wood Lane is currently listed for $890,000 and was received on March 01, 2019. Want to learn more about 28630 Earline Wood Lane? 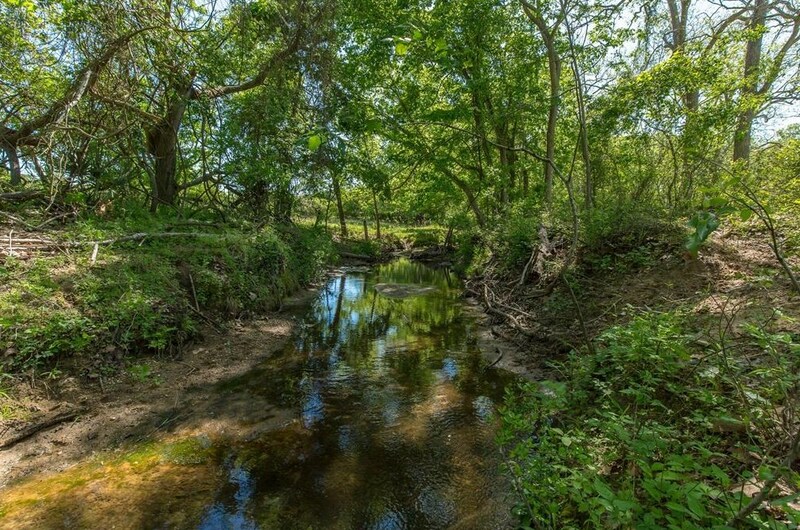 Do you have questions about finding other Lots/Land real estate for sale in Hempstead? You can browse all Hempstead real estate or contact a Coldwell Banker agent to request more information.